van Zuylen specializes in whisky, but they also stock a large selection of rum. 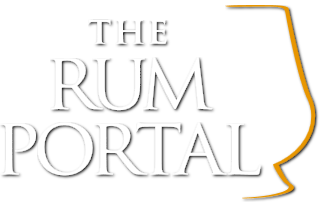 They have an excellent online webshop, which can be found here, and their shop is like a treasure trove for whisky and rum lovers. The people at van Zuylen also organize rum tastings. van Zuylen is a family business, and the shop has been around for a long time.